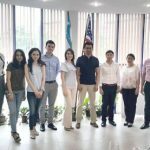 Korea Economy Culture Institute(KECI) and PraeLegal, signed Reconciliation. 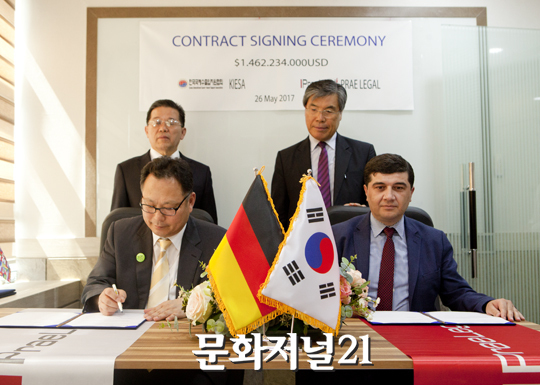 Korea Economy Culture Institute(KECI), which is part of Munwha Media’s(President Choi Se Jin), took part in the signing of a Reconciliation for cultural exchange between Korea and Germany at the PraeLegal Korea Office in Gangnam, Seoul on May 26. PraeLegal is a Global Law Firm based in Germany with operates in 142 countries worldwide. 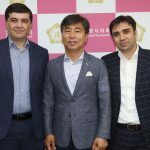 At that signing ceremony, Munwha Media President Choi SeJin, PraeLegal President Fahri Toga, and others participated.